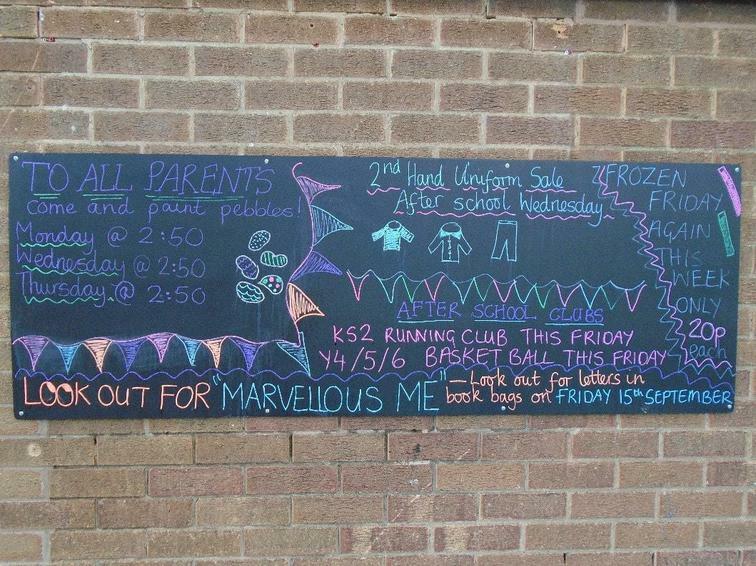 Please check out our new chalk board by reception. 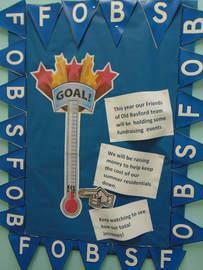 ​This board will be updated weekly with events and fundraising activities. If you are interested in joining our fundraising team please speak to Mrs Tee. This year all the money we raise will go towards funding residentials across school. 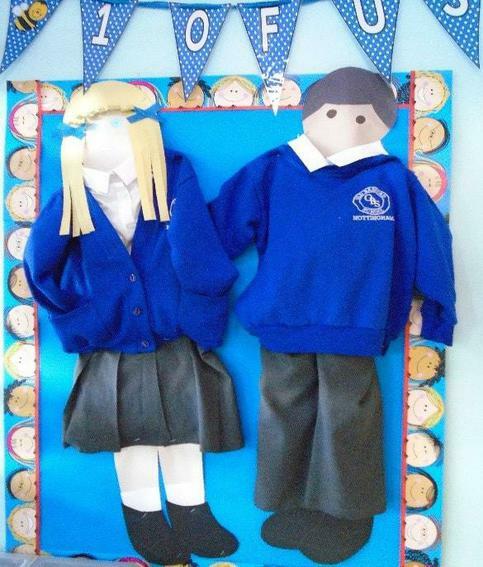 We will be selling second hand uniform at different events throughout the year. All items are £1 each.